The Briardene Hotel is a family run 3 star hotel with a 5 star restaurant, it always gets great reviews. 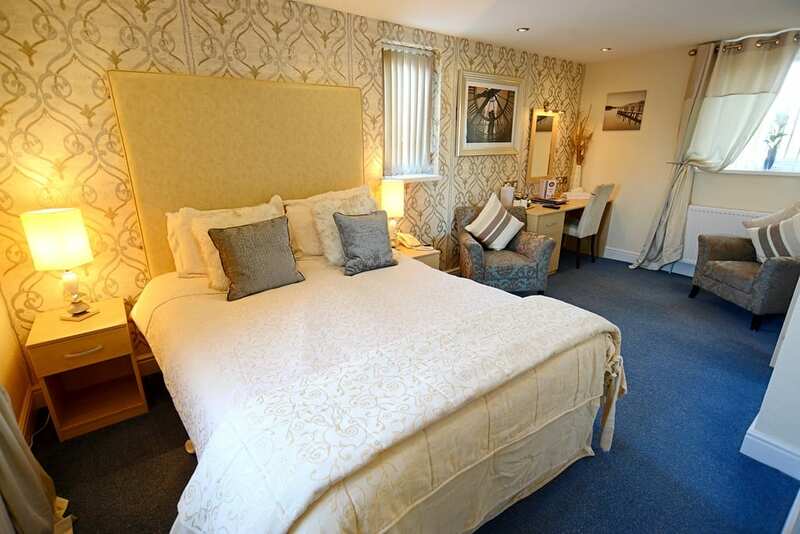 Treat yourself to a stay at the TripAdvisor no 1 rated place. Find it where the bright lights of Blackpool meet family friendly Cleveleys. One thing that the internet has done is revolutionise the way that we buy things. With the help of review sites, good businesses offering value for money, great products and good service rise to the top. 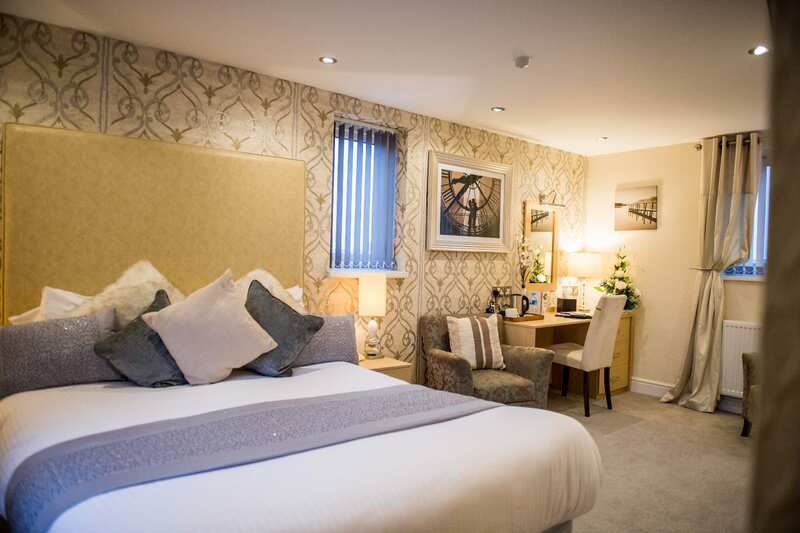 Visit Fylde Coast HQ is just down the road so we’ve never stayed at The Briardene Hotel. But in the ten years that we’ve known them we’ve never heard a bad word said about the hotel or the restaurant. Everyone loves the restaurant (which is always well booked in advance) and thoroughly enjoys their stay in the hotel. You can’t say better than that! 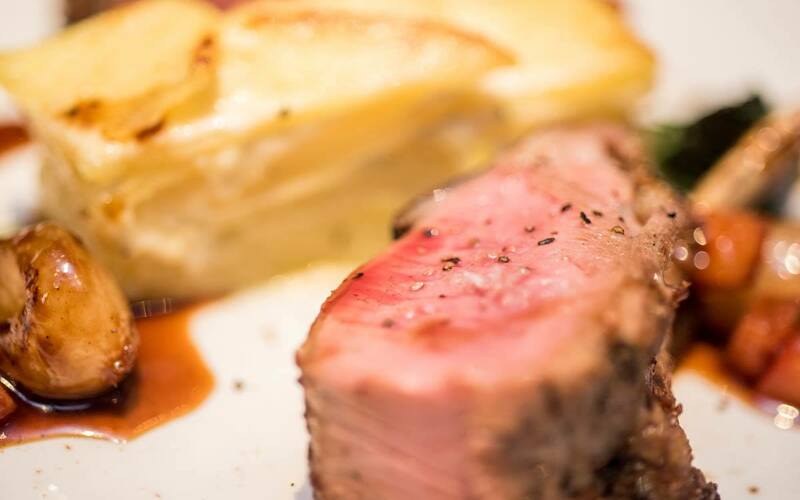 The 5 star rated Curbside Brasserie boasts a range of delicious evening meals along with a perfected mouth-watering Sunday Lunch. Just ring 01253 338300 – and please say that you saw it on Visit Fylde Coast! Thurs – Sat from 6.30pm – 9.00pm. 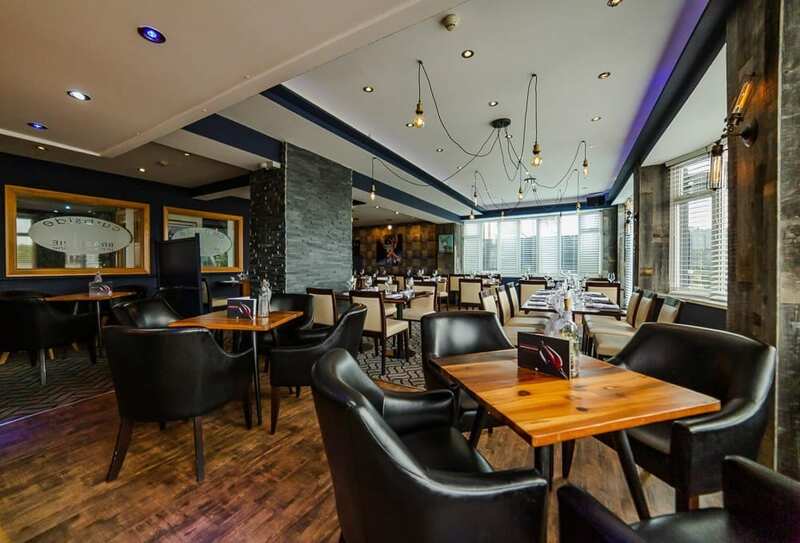 If you’re looking for fine dining on the Fylde Coast, book a meal at the Briardene Hotel Cleveleys. 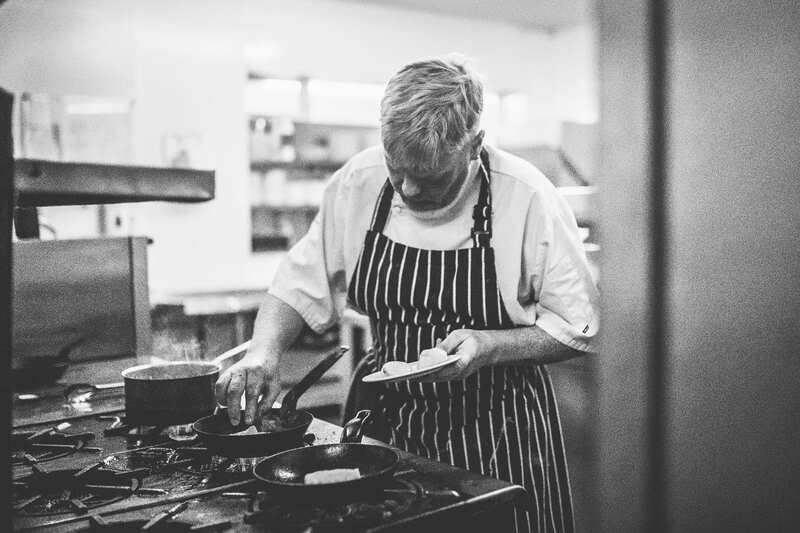 Enjoy amazing food prepared by the 2* Michelin trained Head Chef, Dean Heywood. He creates dishes which will be sure to tantalise the taste buds of every diner. Make sure to leave room for the deliciously divine desserts! The Curbside Brasserie is a great place to gather friends and family for all sorts of events. 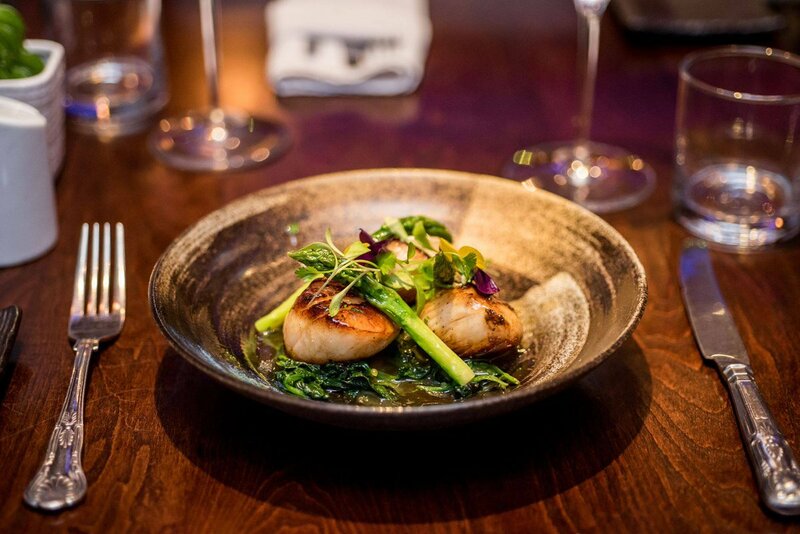 Whether it’s for a birthday, anniversary or something else entirely, book a table today. Probably best to try and book a while in advance – tables fill up fast! Just ring 01253 338300 – and please say that you saw it on Visit Fylde Coast! Looking for a Hotel in North Blackpool or Cleveleys? Blackpool and Cleveleys don’t really close for winter, not like other UK coastal resorts. 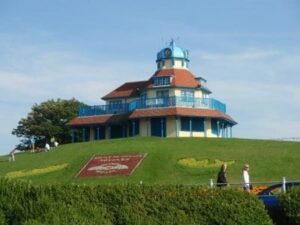 There’s plenty to enjoy all year round all along the Fylde Coast. Have a look at the Events Calendar and coincide your stay with one of the big seasonal events. The Briardene is right on the boundary of Blackpool and Cleveleys. It’s a perfect spot to enjoy the best of both worlds. It’s right on the tram line too for easy access to the bright lights of Blackpool, and well served by the promenade bus service provided by Blackpool Transport. At the edge of the tram line and main promenade bus route you can leave your car and enjoy the freedom of the Fylde coast and all the entertainment that’s on offer. Enjoy your evenings, local clubs and shows without worrying about driving! Or maybe treat your family to a delicious meal at The Briardene Hotel.  Just ring 01253 338300 – and please say that you saw it on Visit Fylde Coast! Have a Break, Book a Holiday! It doesn’t matter whether you live here on the Fylde Coast, or whether you live a two hour drive away. Book a break and have a change from routine, and a rest! A little break for a few days would do you the world of good – just think, no washing up, all your meals made for you, no housework – or work! If that sounds like just what the doctor ordered, let the Briardene Hotel look after you so that you can relax. The Briardene Hotel is an award winning 3 star visit Britain establishment and holds the Taste of Lancashire Highest Quality Assured Award. 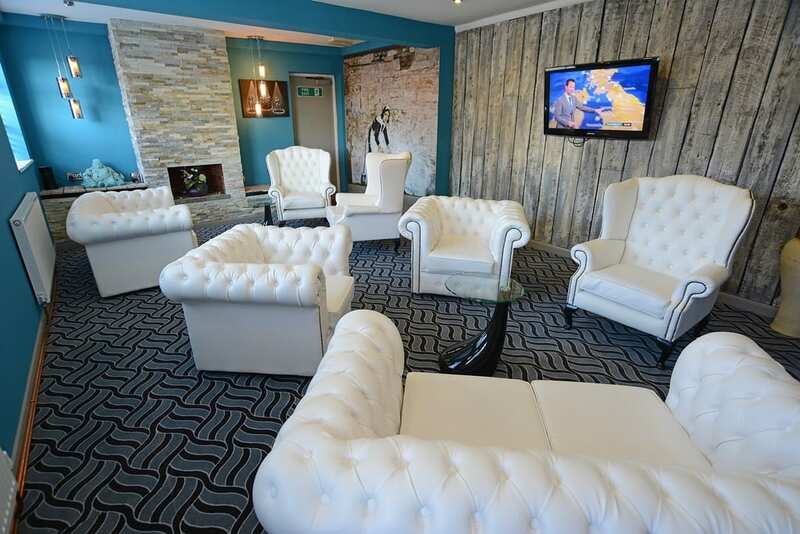 The Briardene Hotel is renowned for its hospitality and our friendly staff will be only too willing to help you with any further information you may need. Don’t hesitate to call as summer is just around the corner. 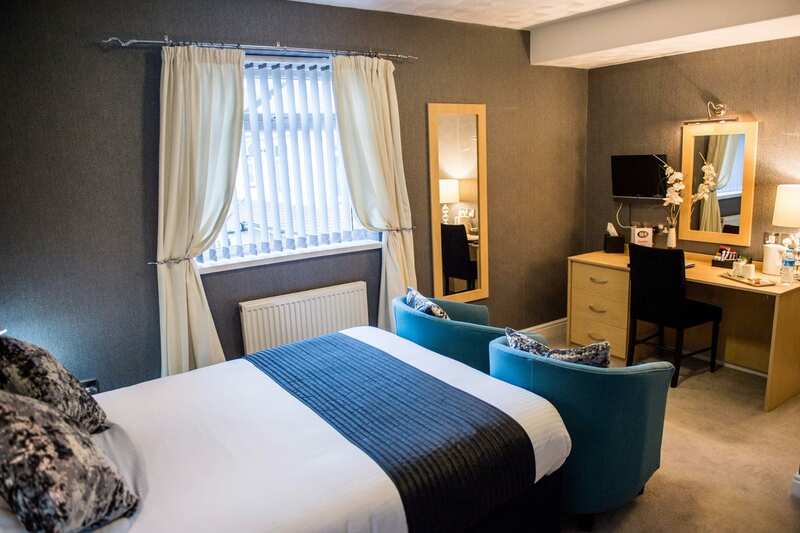 From a single night stay, to a longer break you can rest assured that you will enjoy the hospitality and surroundings at this family run hotel on the edge of Cleveleys and Blackpool. The Briardene Hotel is in easy walking distance of the town centre shops, the seafront and beach at Cleveleys. It’s also handy for the trams and a direct line to the bright lights of Blackpool in the south, or the family friendly history of Fleetwood in the north. It’s a perfect spot for a getaway. Your four legged friend is also welcome at the pet/dog friendly Briardene Hotel. Tea & Coffee making facilities, complimentary biscuits, water & chocolates. 35 Channel flat screen televisions. Ironing facilities and telephone & Internet connections. 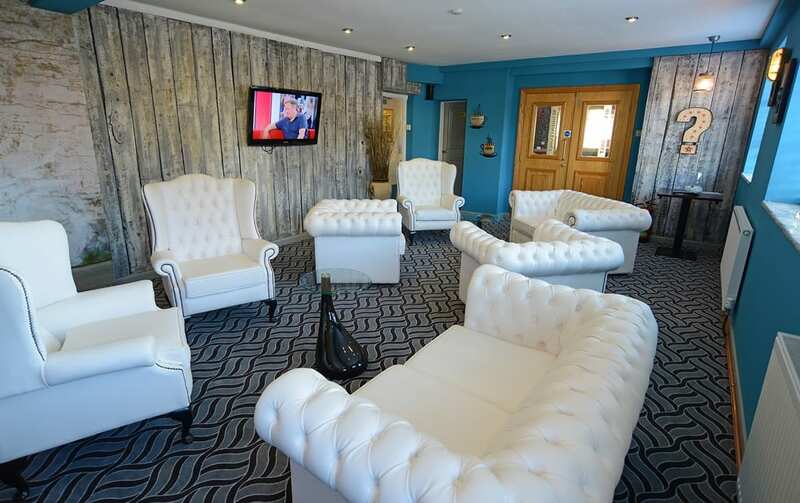 From the minute you arrive, a warm welcome awaits you at the family owned Briardene Hotel in Cleveleys. 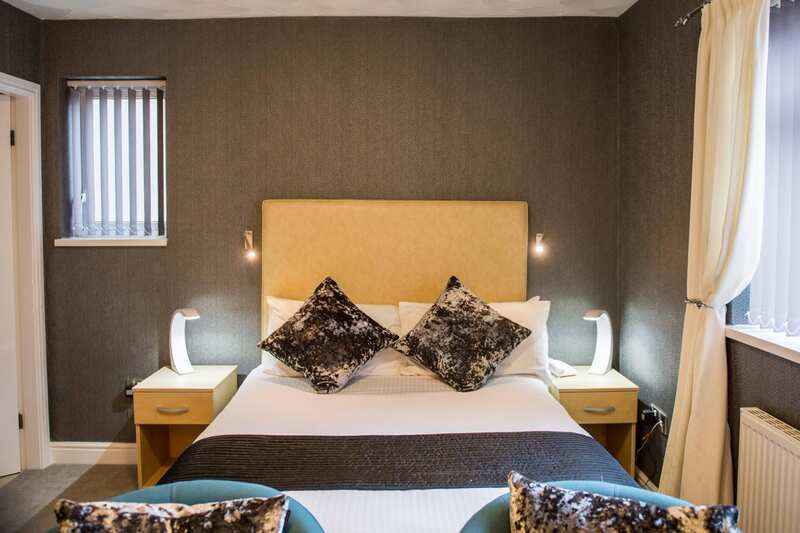 Enjoy high quality accommodation in one of the 16 en-suite bedrooms, all of a superior standard. The Briardene has been owned by the Heywood family for more than 30 years. It’s undergone significant modernisation and is a leading hotel in its field. In fact it’s the only 3 star small hotel on the Fylde coast! room service – of course! Deano Heywood is the owner and college/Michelin trained chef, with business partner Tracy Heywood who manages front of house. Shortlisted in 2014: in the Lancashire Tourism Awards in the Small Hotel category. We were delighted to have been considered to be good enough to be shortlisted from among the many other applicants and hundreds of other small hotels throughout Lancashire. Getting so far is testament to all of our excellent team and the effort which we all put into running our business to make sure that every guest enjoys an excellent stay here at the Briardene. 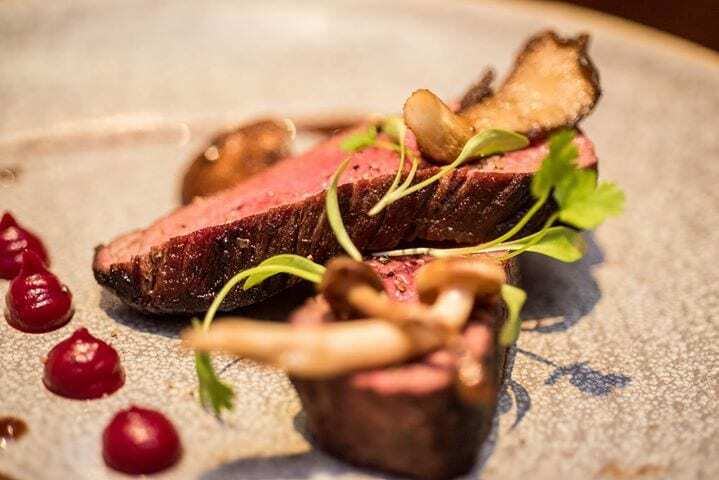 In January 2013 the Briardene was rated in the top 5% of the English Tourist Board’s 3 Star Award, with the breakfasts and restaurant achieving 5 stars – the highest award attainable. Highly commended in 2009: For being Blackpool Tourism hotel of the year, with the Curbside Brasserie also receiving silver award in restaurant of the year competition. Enjoy the Table D’hote menu at the Curbside Brasserie. The Briardene Hotels main function and restaurant room, with a sophisticated and warm ambience. It’s the venue for breakfast and evening dining for hotel guests and the general public. Continental or full english breakfast is served weekdays 7.30 – 9.30am, weekends and bank holidays 8.00 – 9.30am. Non-residents can also enjoy full breakfast at the Briardene. It’s available any day between 8am and 9.30am – just book in advance and enjoy a good start to your day! 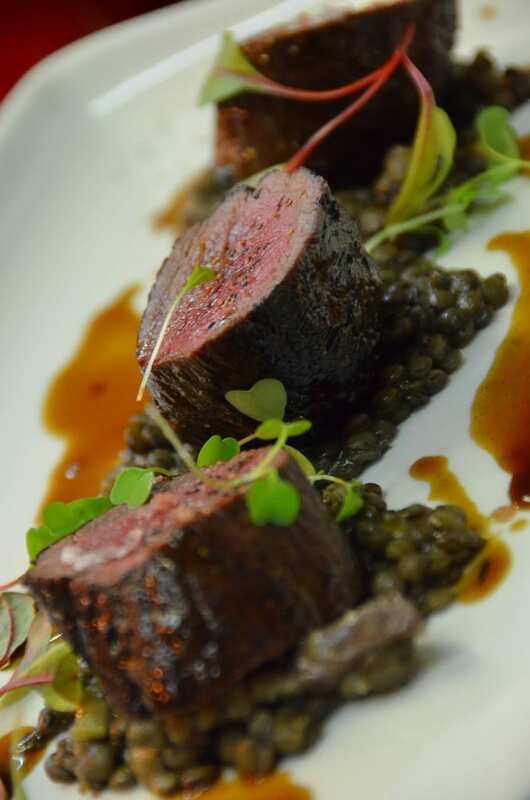 The Residents and Restaurant Menu are both Table D’hote, with options for each course, and reasonably priced. The Briardene Hotel can host any kind of family special event, including christenings, birthday parties and funerals. 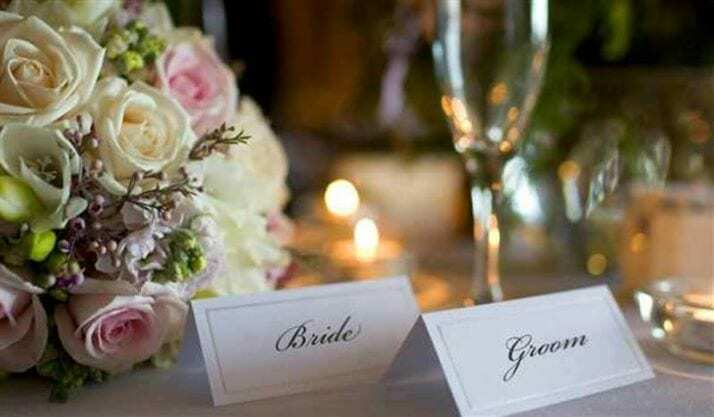 It’s the perfect venue for any occasion, from an intimate birthday celebration to a fancy wedding. The dining room caters for up to 70 guests at a formal sit-down meal and up to 100 guests in an informal buffet. You might prefer the private dining room for small parties of up to 22 people. You are very welcome to stay at the Briardene Hotel for one night, a weekend, a full week or longer. Get the current room rates and tariff from the Briardene Hotel website. 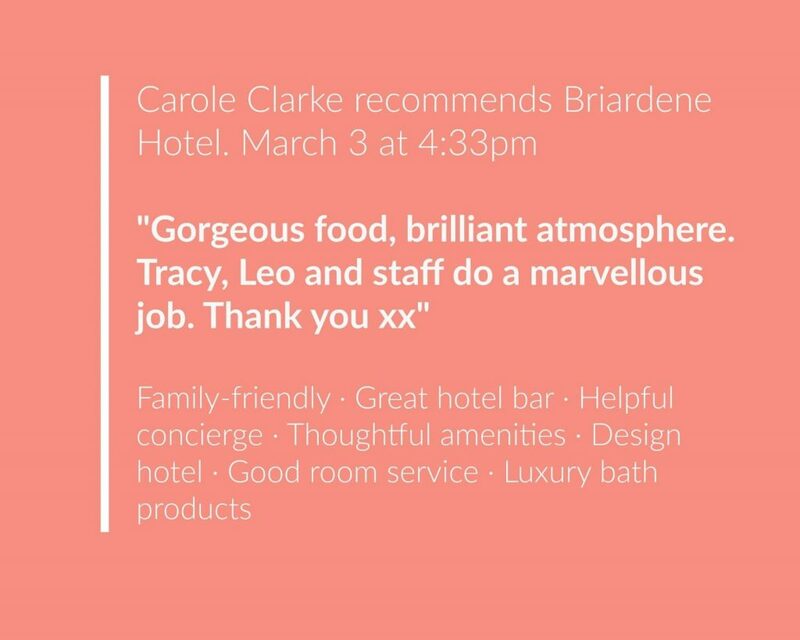 There’s nothing like knowing what previous guests think when booking your hotel stay, and the Briardene Hotel gets lots of good feedback. Don’t be deceived by outward appearances, this hotel is a little gem. We needed a last minute stay in the vicinity of Fleetwood so hadn’t really got any expectations other than other people’s reviews. Our room was immaculately presented and very clean, with all the usual tea/coffee facilities along with added touches like bottled water, biscuits and choccies (yum). The shower was very powerful and yes it did take a couple of minutes to heat up (not half an hour as another reviewer said!) and there was plenty of hot water. Heated towel rail too! 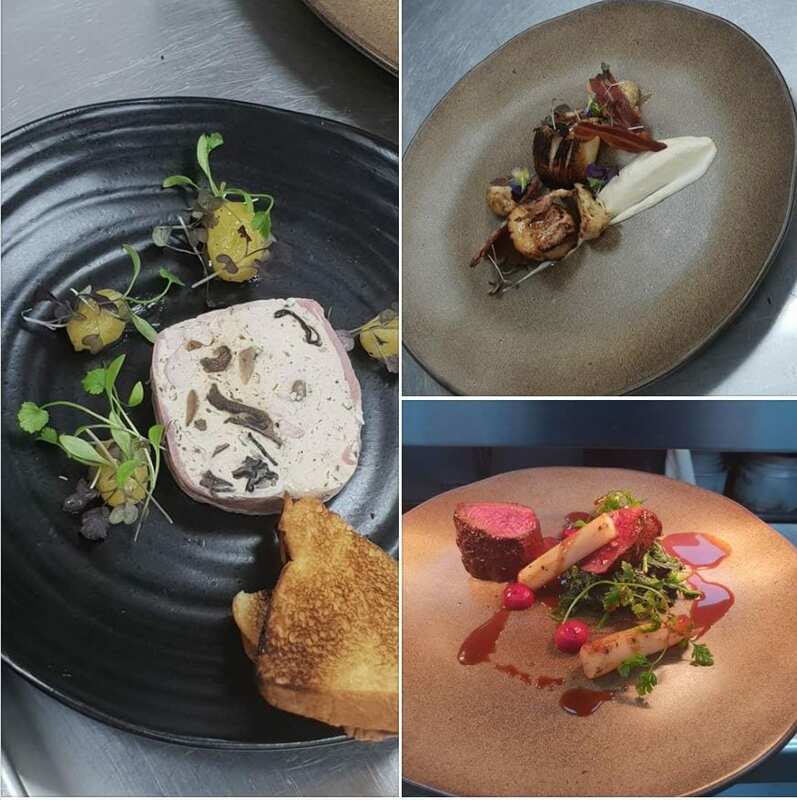 “We ate in the restaurant which was definitely a good move, the food was delicious and beautifully presented, the service was very cheerful and considerate. Breakfast is definitely to be recommended, central table laden with cereals, fruit, juices, croissants, etc and the cooked breakfast comes in 3 sizes, small, normal and hearty (how anyone could eat the hearty one is beyond me – the normal is very large). One good thing about online review sites is that it’s a continual measure of a business, which is no problem for the Briardene Hotel where every guest is sure of a good experience. No longer do hotels anticipate the arrival of a once-a-year inspector, because every single guest has the ability to say exactly what they think about a business for the world to read. So we get told often enough that we cook and serve the finest steaks on the fylde coast? Book a table and come and try one and give us your verdict. This will brighten your Monday up!! 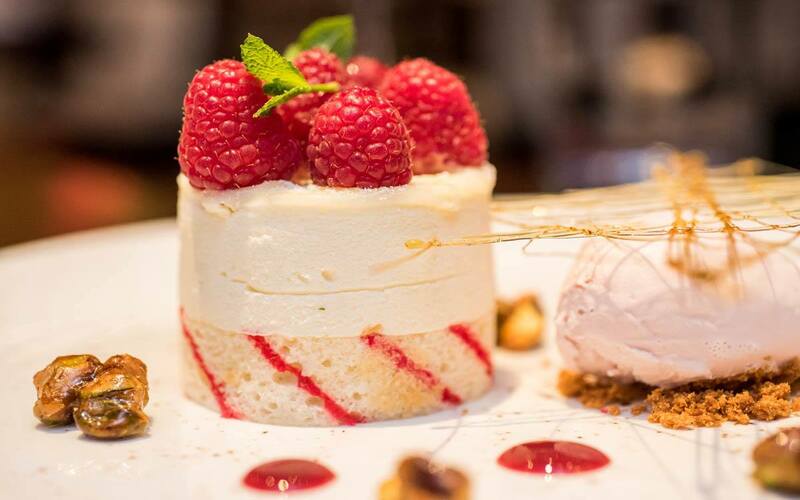 Make sure you book in early for our midweek treats available inn the Brasserie whilst you can!! 3 courses for the price of 2 when dining with us Thursday-Saturday.